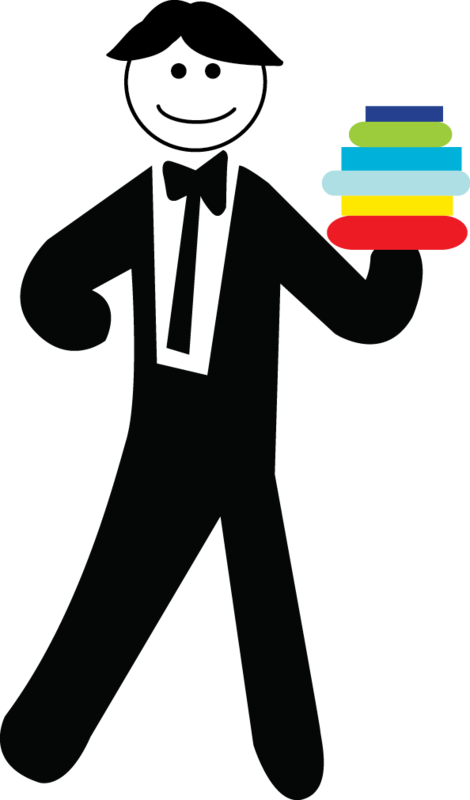 Our Book Butler is ready to create a personalized reading list for you! Click through to the Book Butler's online survey and she'll email you back in a few days. The more details you provide, the better equipped the Book Butler will be to find you great suggestions!